Chuseok (추석), also known as Hangawi (한가위), is Korea's harvest moon festival. 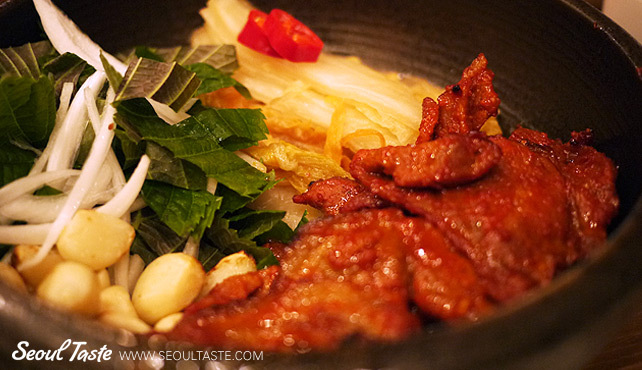 It is one of Korea's two major holidays, and it is coming up soon! This year it falls on September 12th. 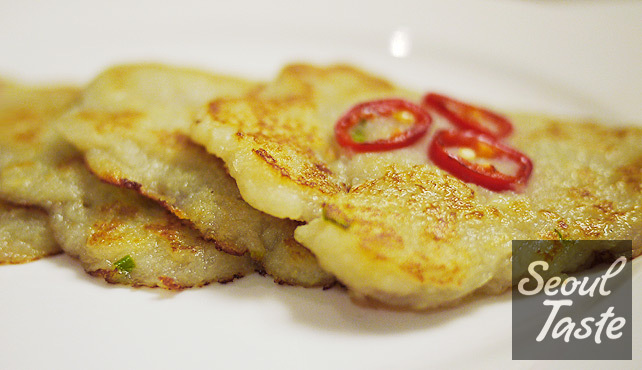 As sort of a pre-celebration, try making some potato jeon this weekend!